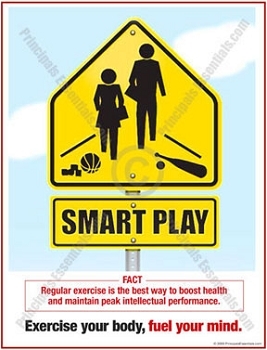 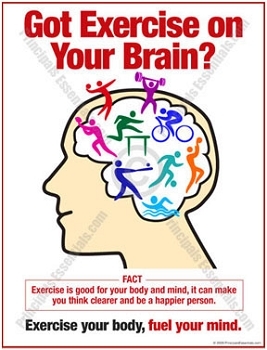 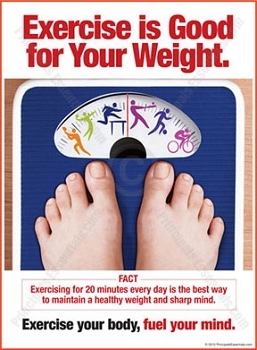 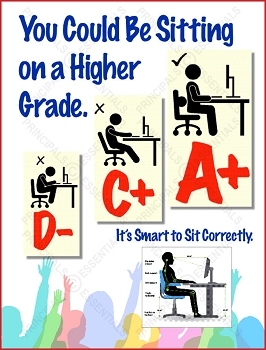 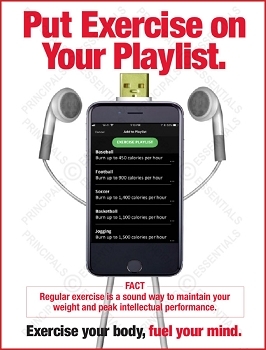 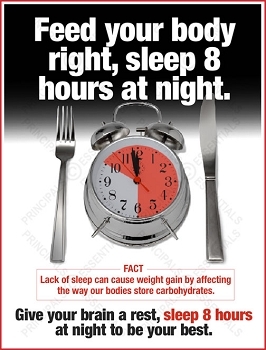 Home > Health & Drug Prevention > Exercise & Rest Posters > Give your brain a rest and do better on a test. 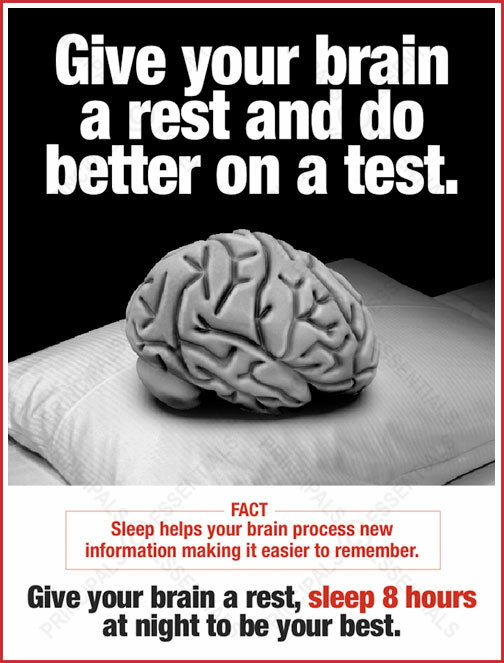 FACT: Sleep helps your brain process new information making it easier to remember. 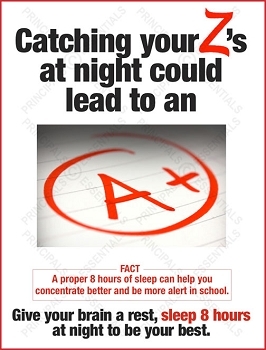 Give your brain a rest, sleep 8 hours at night to be your best.